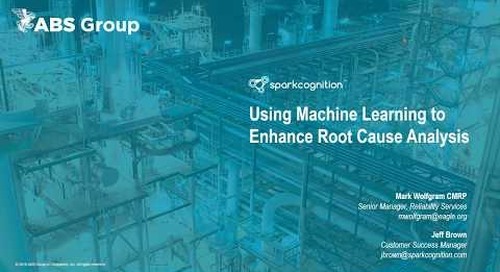 Webinar - How Machine Learning Can Improve Root Cause Analysis. 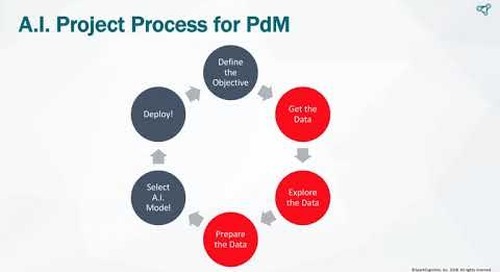 Dive into the elements of Enterprise Asset Management, and machine learning's role within it. 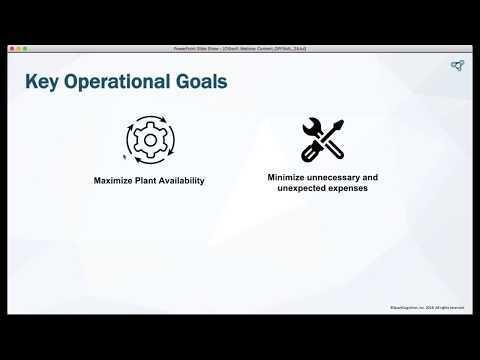 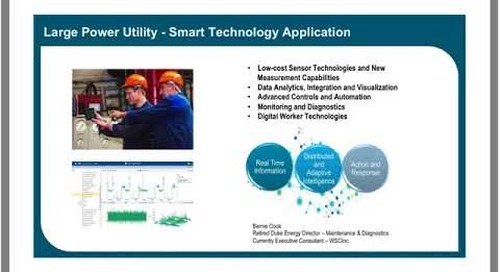 Webinar - How Machine Learning Will Revolutionize Your Utility Asset Management. 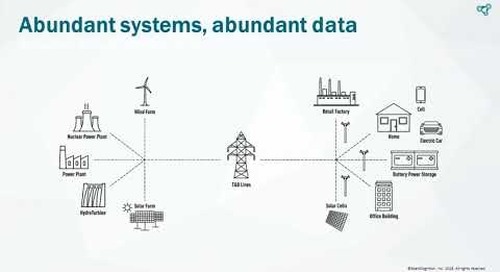 Technology is moving quickly, and machine learning and the IoT are becoming increasingly prevalent. 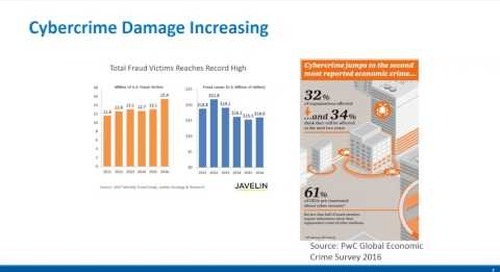 Watch our webinar. 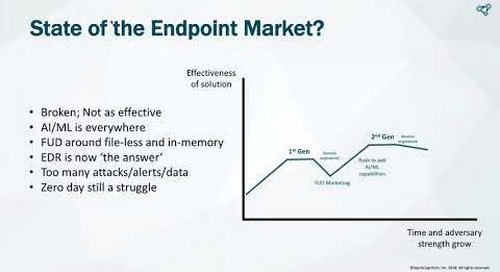 Learn how to protect your business by preventing cyber attacks from reaching your endpoints with John Pescatore of SANS and Bryan Lares of SparkCognition. 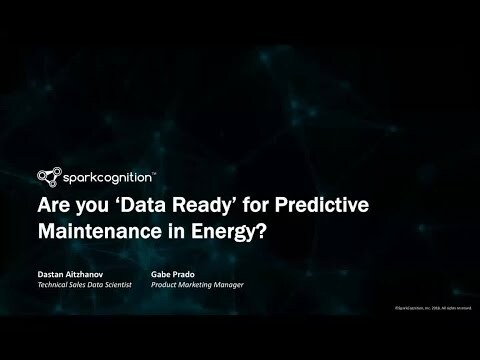 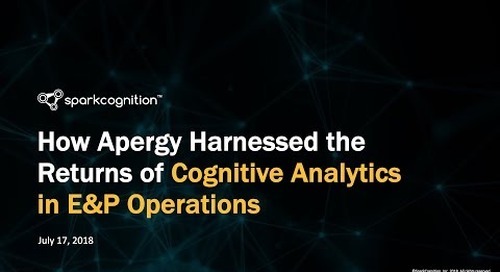 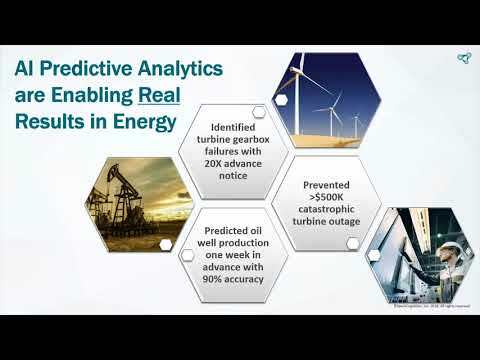 Learn how predictive analytics can be used to reduce downtime and equipment failure before it happens.